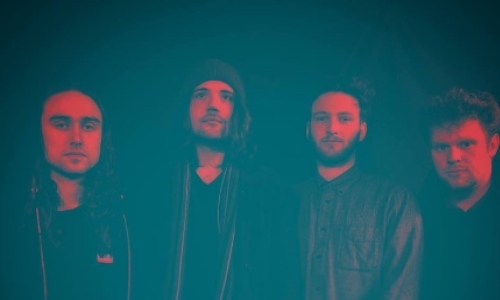 South-coast rock band Glaciers are set to release their new single "The Walls" ahead of a short string of live dates that see them take in Southampton, Portsmouth and Bournemouth. The new track really reminds me of the late and great Animal Kingdom and even Radiohead (circa OK Computer) in places. Frontman Brad Dorey said - "The walls is a psychedelic number and the second song we wrote as band. Musically it gave me a sense of nostalgia so I really wanted to get that across in the lyrics and particularly the vocal melodies, so I took what I hope is a more soulful approach than what you'd typically hear in this sort of song. It's about looking back at a time and place where things seemed very uncertain and you maybe felt a bit lost, but realising that ultimately that feeling is what you needed to push yourself forward into a better place."